0,02 m of textual records. - 8 photographs. 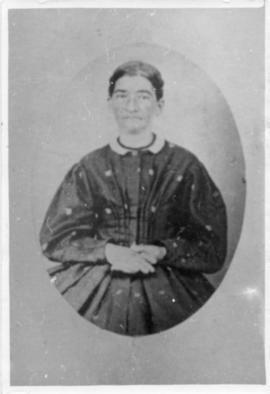 The fonds contains mostly secondary source information regarding the Austin family as well as several photographs. The fonds consists of correspondence between the BCHS and Darcy Austin Nord, records of the Austin family from Census Canada as well as multiple references to the Austin family in various sources and a remembrance of Edgar Austin (d.1888).